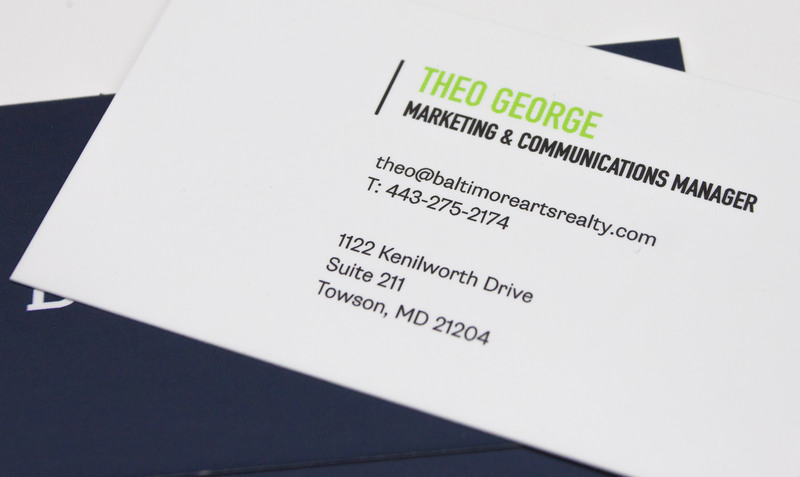 Baltimore Arts Realty Corporation, or BARCO for short, is a non-profit Baltimore-based real-estate and management company focused on uplifting the city’s thriving art community. Founded in 2012, and located in the Station North Arts and Entertainment district of northern Baltimore, BARCO currently oversees Motor House and Open Works. BARCO’s new branding introduces contemporary typography mixed with an extensive saturated palette, creating a playful look that speaks to their arts background. BARCO’s new website is a simple showcase for their projects and services. Fitting the content onto one page allows users to get a quick overview about the work BARCO has completed and the team behind the non-profit. Combining the organization’s new color palette with distinctive layouts gives BARCO the facelift needed to represent today’s arts community.